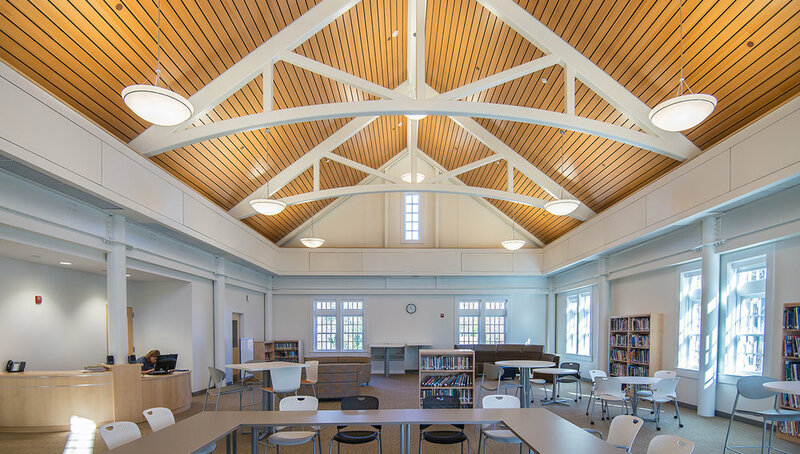 Rumson Country Day School’s new 23,600 S.F., two‐story Enrichment Center was an addition to their K through 8th grade school. 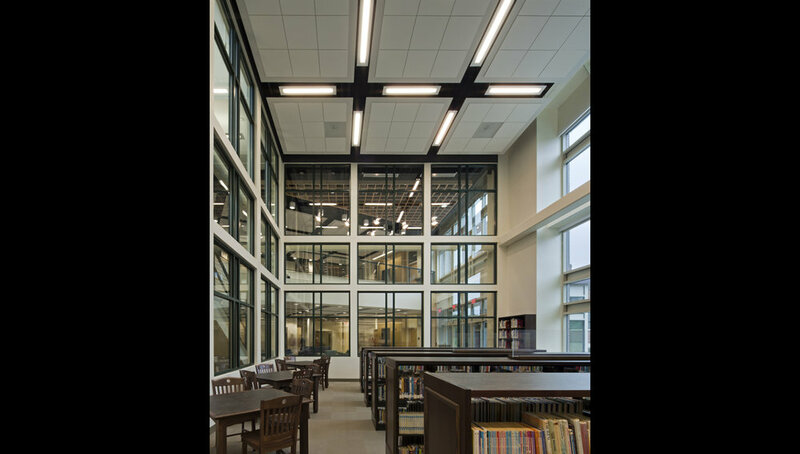 The addition is the first phase of the School’s campus master plan and was designed to house their arts and sciences programs and library. The project contains art studios, three separate sciences rooms, computer lab, library and large group seminar room. At the connection between the new and existing buildings are two floors of common spaces for large groups to assemble. 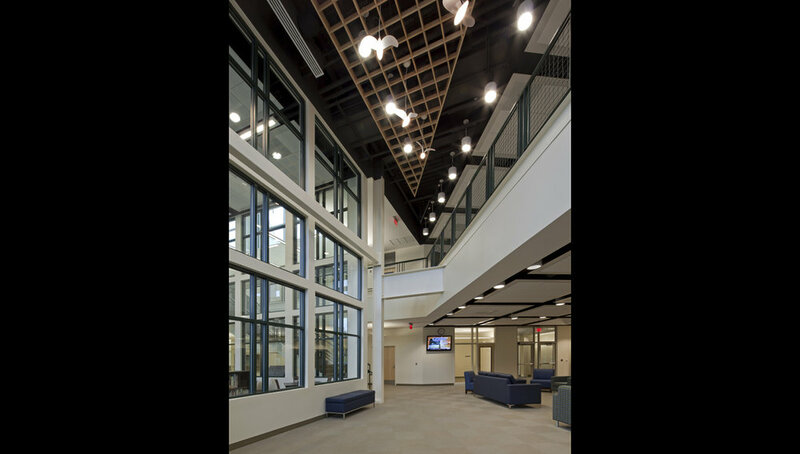 The design of the building is a “learning tool” for the students, as the addition was designed with exposed steel framing and open ceilings to view the structural elements of the building. The design accommodates sun control devices along the south side of the building and clerestory windows on the roof to allow sunlight to penetrate the building’s central core at all floors.